My time at UWA School of Medicine and Pharmacology will be spent gathering information and meeting a range of clinician/researchers who are interested in the body mind connections in both research and treatment of chronic pain and associated conditions. Stephan Schug, Louise Goodes from the NeuroTrauma Research Program and myself have come up with a list of people to visit and seminars to attend. The plan is to do a range of group presentations as a conversation starting point. I’m set to do presentations for Fiona Wood Foundation and the Centre for Cerebral Palsy and meet with Peter Drummond, Ben Wand, Helen Slater and John Quinter. 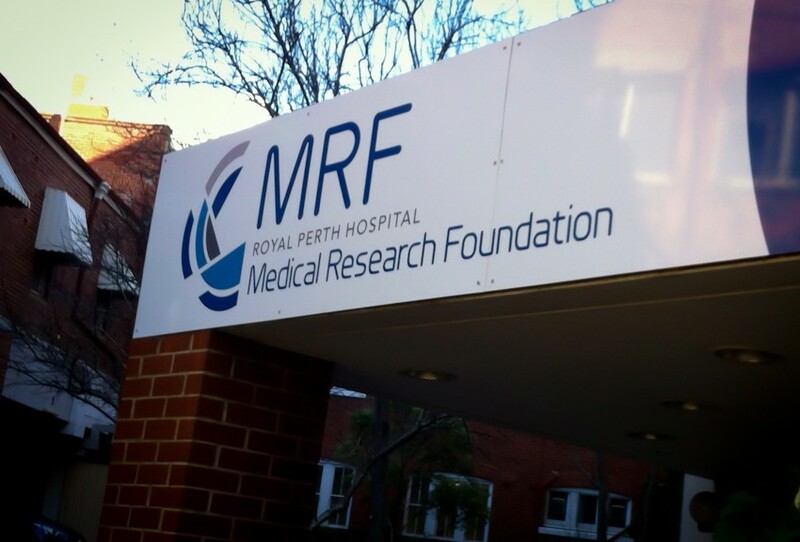 This residency will differ from the next I do at Body in Mind in Adelaide as the people I meet in Perth are all clinicians working with patients. So as I gather information here it will most often be in the context of patient experience. The aim of this chronology is that it will give me an idea of these contexts to keep in mind as I move into looking at body illusions and evaluation techniques at Body in Mind and beyond.